Many schools and clubs in the UK are eligible for financial assistance and grant funds from a range of funding organisations to build brand new 2G sand dressed hockey pitch facilities. 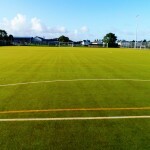 This sand dressed surface funding can be made available to schools, colleges, clubs and leisure centres who do not have adequate sports facilities and do not have a big enough budget to have a 2G synthetic turf pitch built themselves. 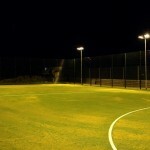 Institutions who successfully apply to a funding organisation and are accepted for a grant can receive financial help with the costs of installing a brand new sand dressed sport surface with excellent playing characteristics which can be enjoyed for a long time. 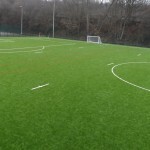 Having an artificial 2G hockey pitch installed will also help reduce future costs for a school or club, this is because artificial turf pitches require much less maintenance than natural grass, however it is still important to look after a 2G sports facility to ensure it performs well and is safe for use.